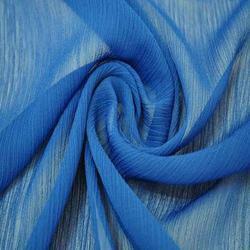 Fall in love with the smooth texture of the viscose fabric. 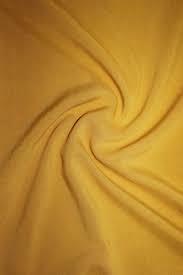 Quality which is undeniable, while colours are just beautiful. 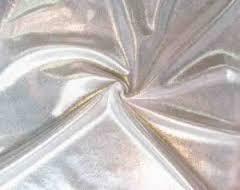 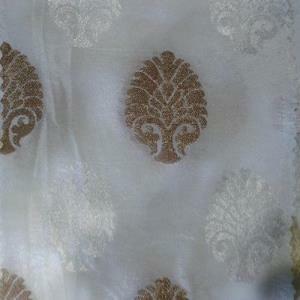 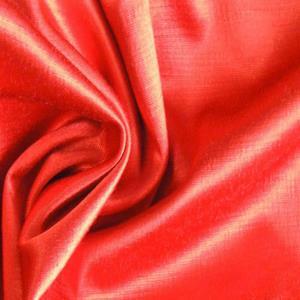 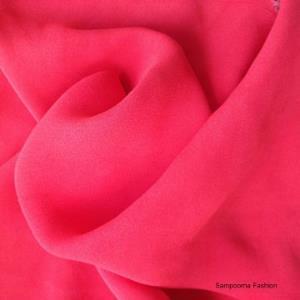 Viscose crepe, viscose jari bhutta, etc are found here. 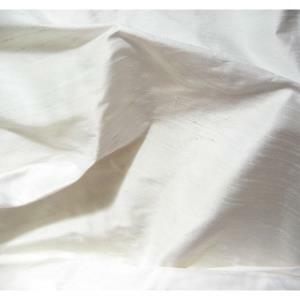 Also check out our Suiting & Shirting Fabric page.